2017-2018 – Are you interested in volunteering to help on a committee? Looking for a fun way to get involved? Want to meet new people or work with a friend? 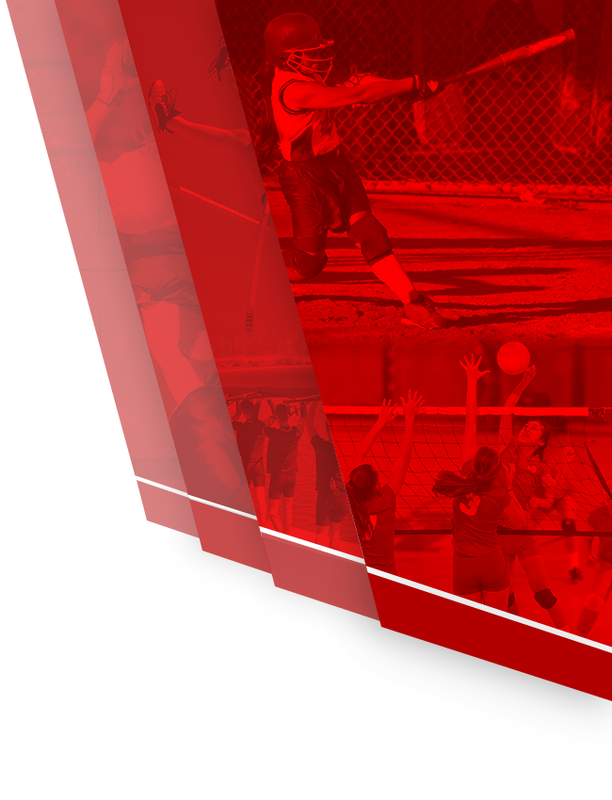 Interested in working with coaches and building the sports programs? 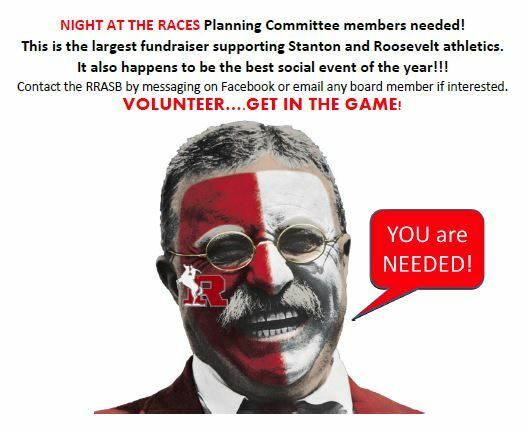 We are currently looking for organized and enthusiastic people to join the Night at the Races planning committee. 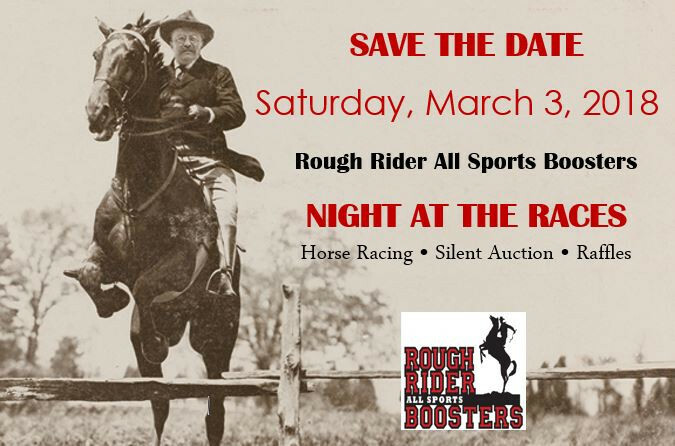 Night at the Races is held annually and is the largest fundraiser for RRASB. Have you attended the event previously? Have suggestions and great ideas to make the event even better? Now is the time! 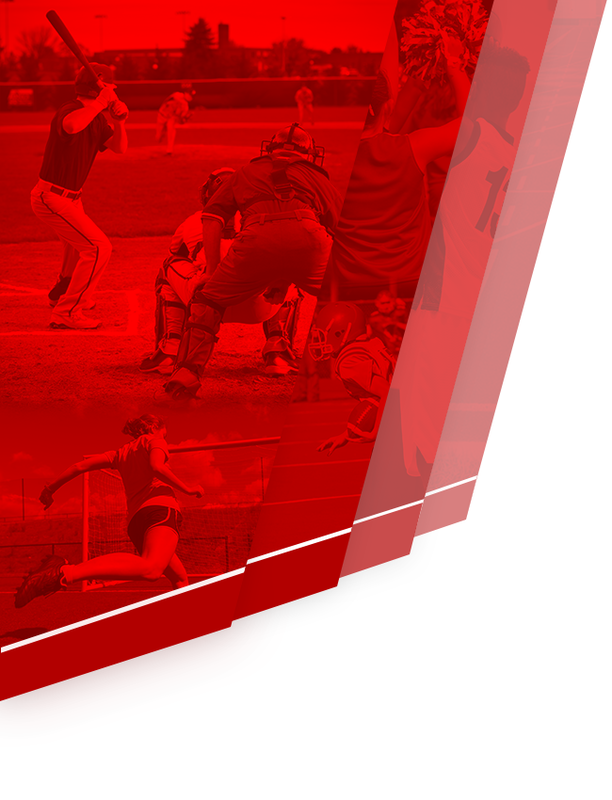 Please contact us at RRASBoosters@gmail.com or contact any RRASB Board member. If you or anyone you know might be interested in joining our Board, please contact us at RRASBoosters@gmail.com or contact anyone of our Board members.